Custom Electronics, Inc. (CEI) is a global leader in the design and manufacture of high-voltage capacitors and electronic assemblies for the military, aerospace, industrial, commercial and medical markets. Since the firm began operations, its products have been involved with some of the world’s most demanding applications from aircraft power supplies to missile detonation systems. Strict quality standards and superior workmanship set CEI apart from the rest and have made their name synonymous with the terms dependability, reliability and high-performance. 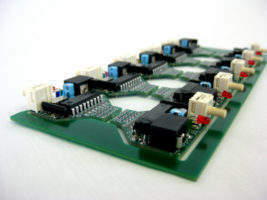 With more than 50 years of design experience, the CEI team possesses the skills and confidence to deliver all of one’s electronic needs from customised capacitors and highly complex bus bar solutions, to tailored electromagnetic components and printed circuit board (PCB) assemblies. CEI maintains an AS9100C / ISO9001:2008 quality system. 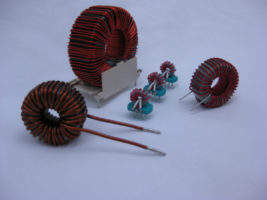 The firm’s dedication to quality is a prime reason for its success in the high voltage industry. 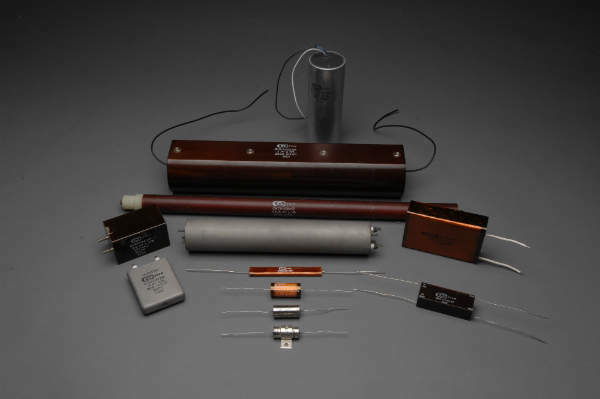 Since 1964, CEI’s business has revolved around reconstituted mica paper capacitors. Predominantly serving the military and aerospace markets, the company’s products are geared for high-voltage and high-temperature applications that play a critical role in defending troops abroad. 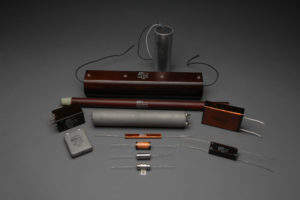 Typical applications include detonating devices for exploding foil initiators (EFIs or EBWs) used in electronics safe and arm devices (ESADs), starters for jet ignition systems and travelling wave tube (TWT) power supplies for radar transmitters. CEI’s capacitors are virtually limitless when it comes to configurations or styles. Historically, all of the company’s capacitors have been tailored for certain applications. 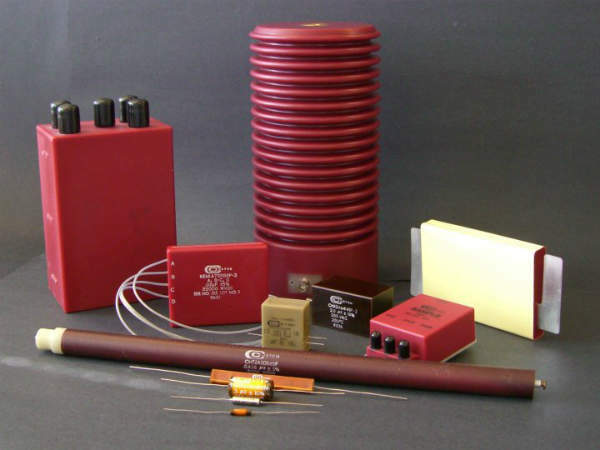 With more than 20,000 designs in house, CEI has the knowledge and resources to accommodate all of your capacitor needs. CEI’s Power System Division specialises in single and multi-layer bus bar assemblies for efficient power management and distribution systems. The division is based on products that are used in industrial motor drives, conventional or renewable energy generation, power conditioning, distribution and conversion, as well as military and aerospace systems. 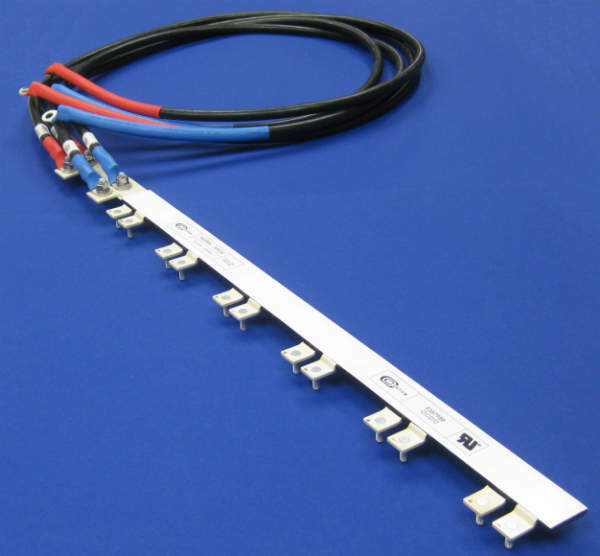 Bus bars are critical devices in today’s power electronics as they can add value in the form of improved and consistent electrical performance, lower inductance, increased system density / reliability, and decreased system assembly time, by reducing or eliminating assembly errors. CEI’s acquisition of an electromagnetics firm in 2013 means they can now offer its customers more value added operations in-house. 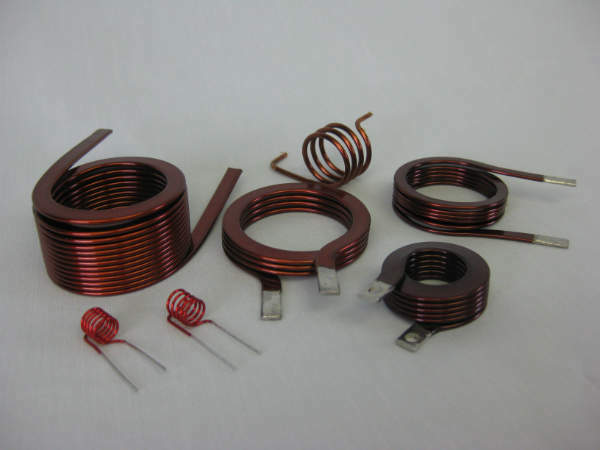 The firm maintains expertise in many forms of coil winding, ranging from toroids and transformers to microscopic air coils. CEI’s products span a wide range of the electronics industry, from consumer electronics and industrial motors, to military and aerospace communication equipment. When it comes to materials and configurations, CEI offers an infinite range of electromagnetic solutions. Whether a customer requires a surface-mount or through-hole device, a powdered-iron or a ferrite core, CEI can help. Component integration and assembly work is another specialization of CEI. Years of experience in designing electronics for the most critical applications, such as guidance system transmitters for missiles and power supplies for down-hole oil and gas, gives the company the ability to combine numerous technologies. Module units typically consist of capacitors, resistors, diodes, coils, spark gaps, and voltage dividers, but can include practically any electronic device. 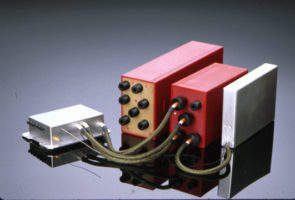 After assembly, the components are encapsulated with CEI’s unique epoxies in molds or housing units. From high-altitude applications to cryogenic, the firm’s modules can be designed to meet the most stringent electrical, environmental, and physical requirements. CEI has consistently proven its technical expertise through the design and manufacture of high-performance and high-quality products. Its extensive facilities include a 27,000ft² manufacturing plant as well as a 12,000ft² R&D laboratory, equipped with a state-of-the-art clean room and the latest testing equipment. Whether it is assistance to prove out a design and develop a prototype, or you are looking for large volume runs, CEI can accommodate all of your any electrical needs. Its manufacturing and testing capabilities include design, prototyping (CAD, 3D printing), assembly, fabrication, packaging, and testing. In 2008, CEI launched Ioxus, Inc. as its subsidiary for the design and manufacture of Ultracapacitors. To this day, Ioxus is the only vertically integrated ultracapacitor manufacturer in the United States. The firm has continuously pushed the envelope when it comes to new technologies and has received tremendous support from state and federal organisations. Current projects are focused around its novel graphene electrolytic capacitor, improved ultracapacitor electrodes, and glass capacitors. The firm was also awarded two Small Business Innovation Research (SBIRs) grants for work related to the design and manufacture of hybrid power sources for small to medium-sized unmanned aerial vehicles (UAVs).